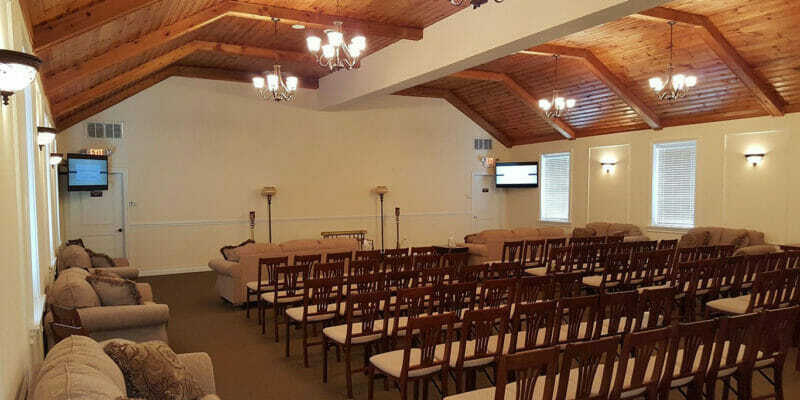 Is your technology well positioned in your Funeral Home? 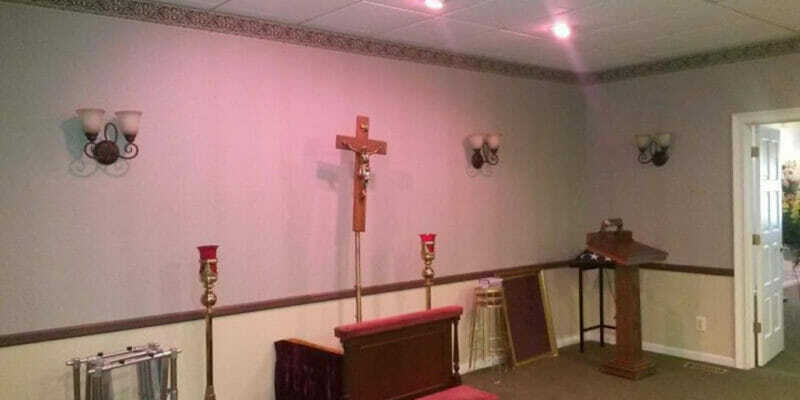 Are your microphones and music heard clearly from room to room? 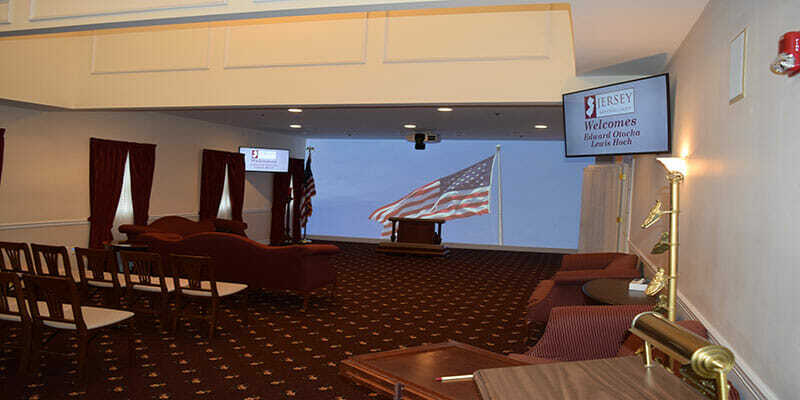 Funeral Homes are incorporating video systems into their services. 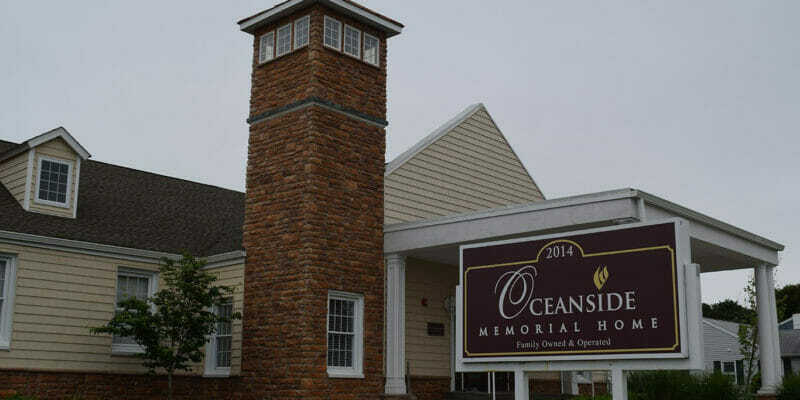 Most families may request a video tribute to be played in memory of their loved one. 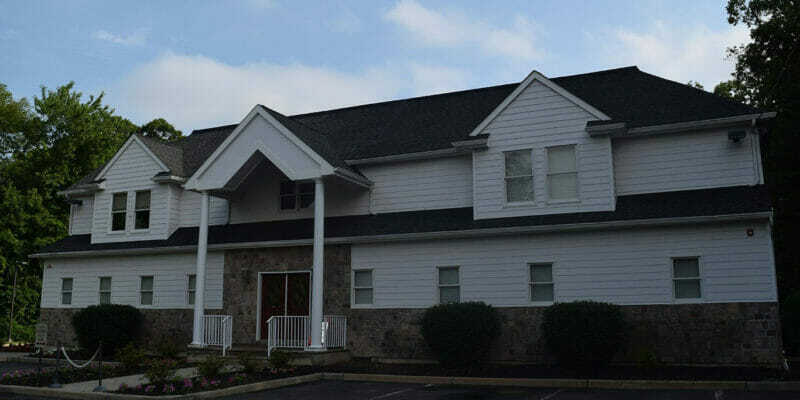 This may be a contributing factor for families when choosing a funeral home. Do you have clients with family members that would like to attend services but are not able to attend? CSAV Systems can integrate a system to stream services live. 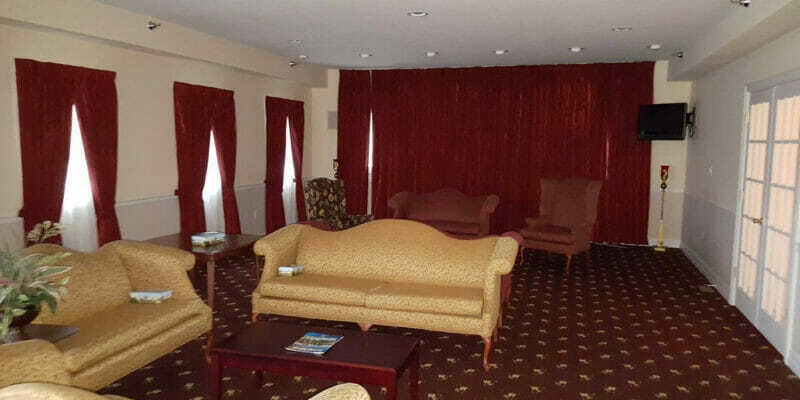 We can help you to enhance your clients’ experience during their services. 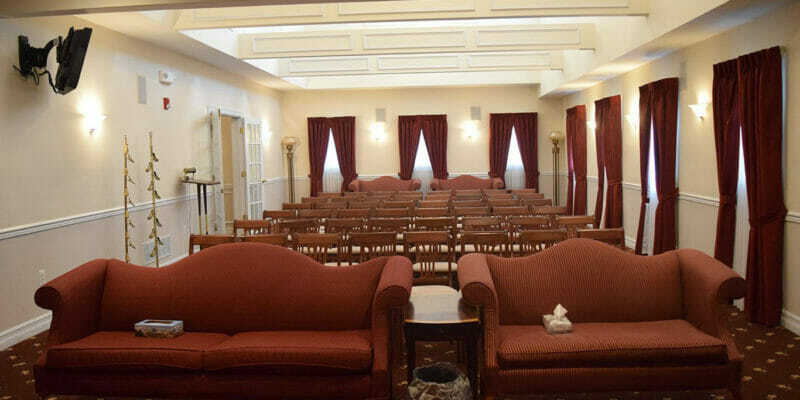 Funerals are an important and a sensitive subject for families and loved ones; therefore; is it essential for those who own funeral homes to be attentive to how they conduct their services and what they offer to each families. 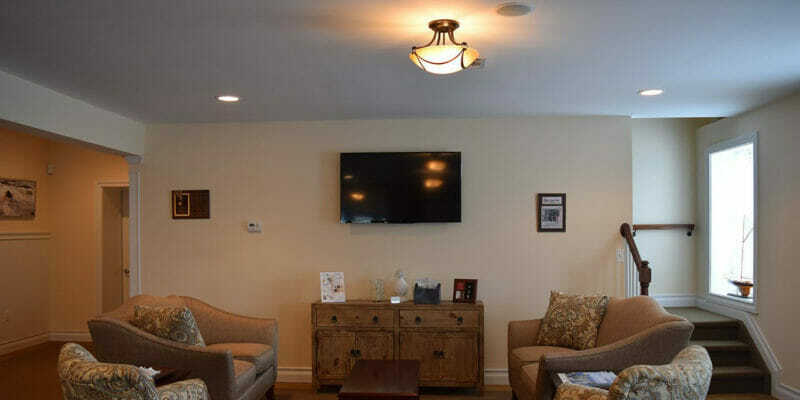 CSAV Systems is here to help your funeral home have an up-to-date, custom designed, audio and video system that meets all the needs of your funeral home. 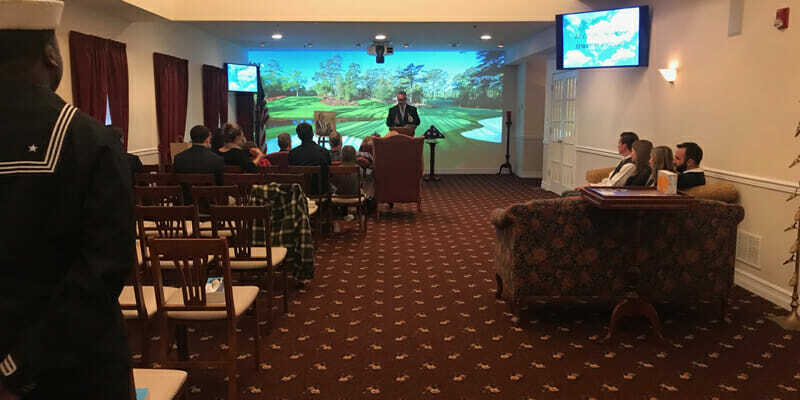 We want to help you provide all the families your funeral home services with as many quality audio/visual options that may draw their interest. 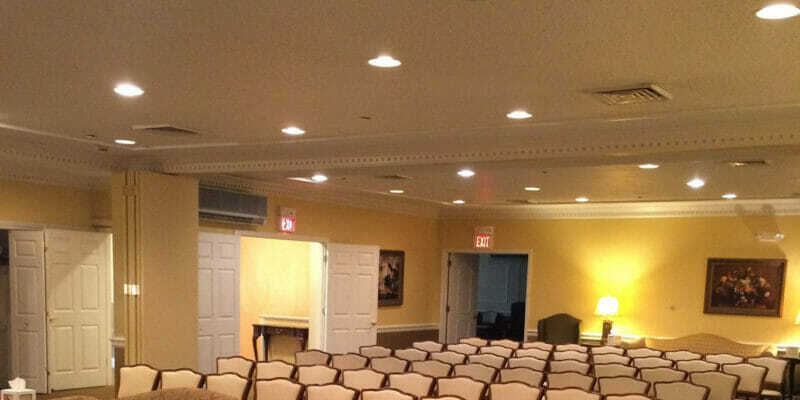 We tastefully install our custom audio and video solutions into your facility as to not take away from the special meaning of the service. 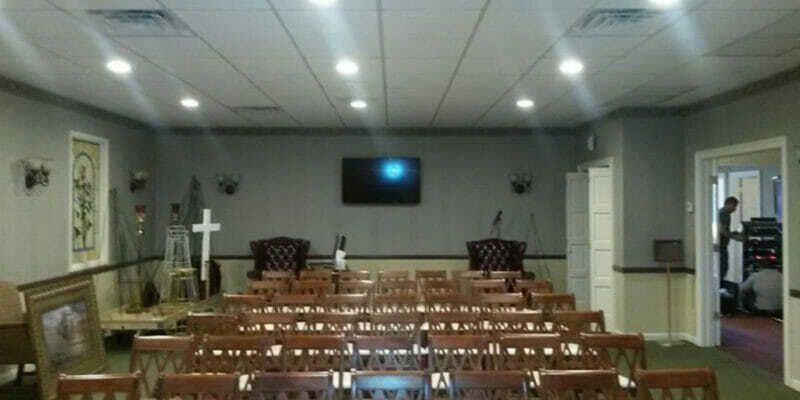 Audio System – Microphones, Speakers: Give your clients the ability to make sure that those who are going to speak on behalf of their loved ones will be heard clearly. XM Radio for Business: Play different genres of background music including specific requests of the families that you serve; XM Radio gives you many different options to choose from. 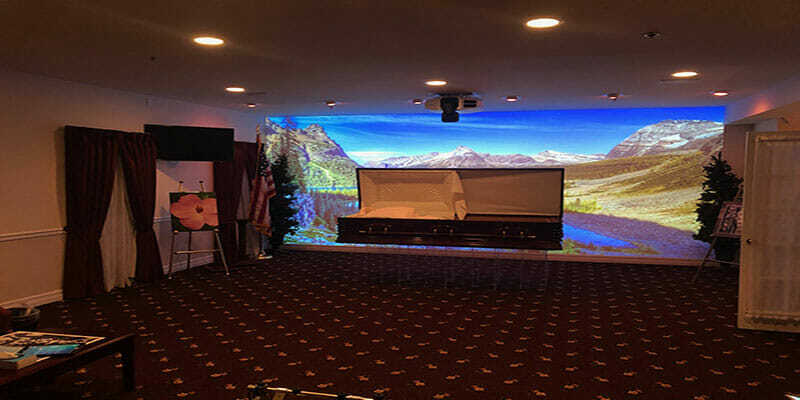 Video Projection System – Projectors, Projector Screens: Enable the families who use your funeral home to display pictures and videos of their loved one who has passed away; everyone wants to be able to remember and honor their loved ones. 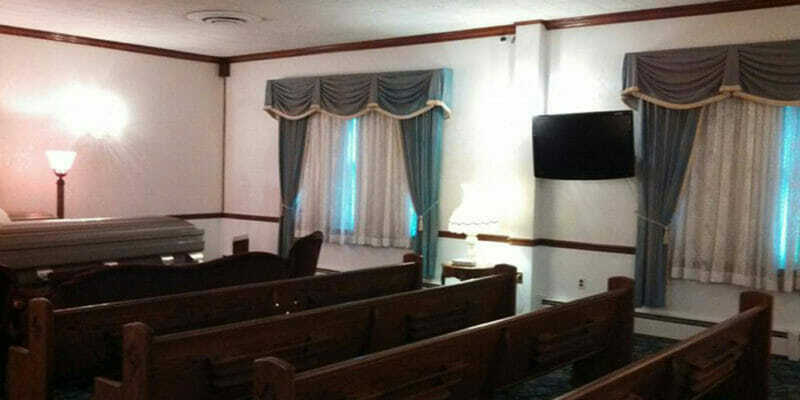 Video Distribution System: Make distributing video to different pieces of video equipment in your funeral home as easy as possible by having the right video distribution system. 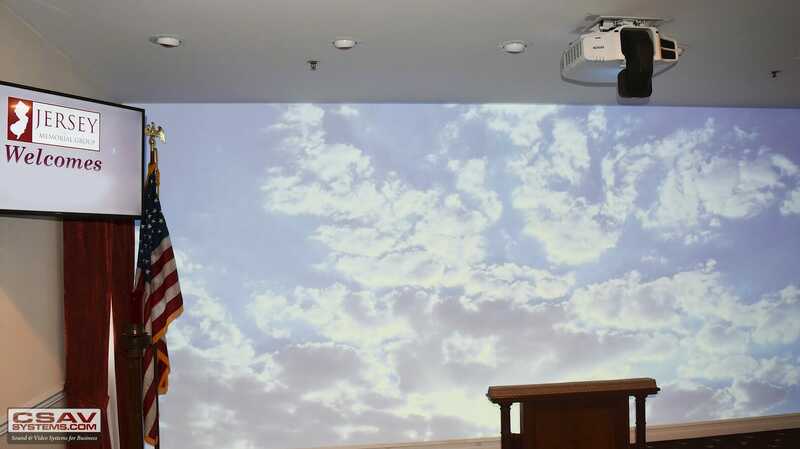 Live Streaming: Not all family members live near each other; Make it possible for family members near and far to view their loved one’s service by offering them the option of live streaming. 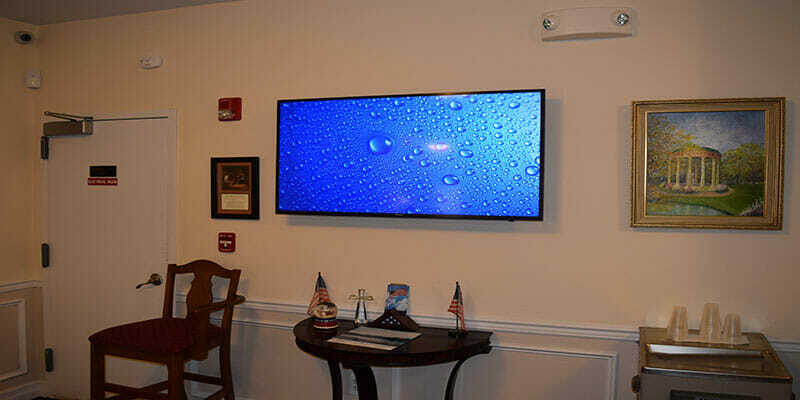 LED Display Televisions: Have LED monitors to direct guests to the room in which the service is being held, display information the family wants to show about their loved one or play a slideshow of pictures the family would like to preview for those paying their respects. 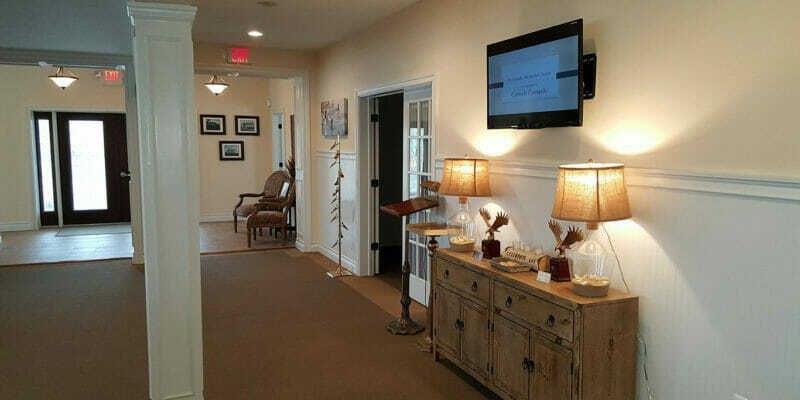 Video Surveillance: Keep everyone and everything in your facility under watch by having a quality video surveillance system covering teh entire area of your facility.